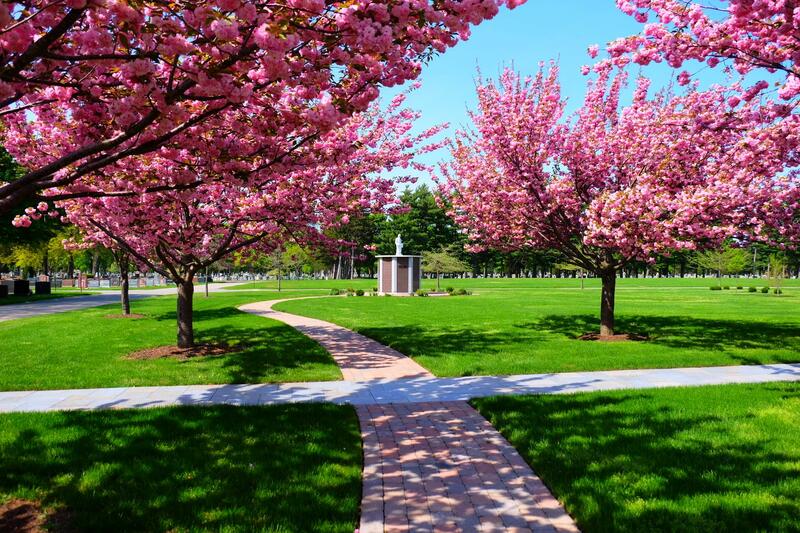 Holy Sepulchre and Ascension Garden Catholic Cemeteries serve as blessed gathering places where the faithful can celebrate Christ’s promise of life everlasting. With two locations to serve you, and over 450 acres of sacred land, we have the largest selection of burial offerings in our community. We invite you to visit us today to experience the Holy Sepulchre difference.